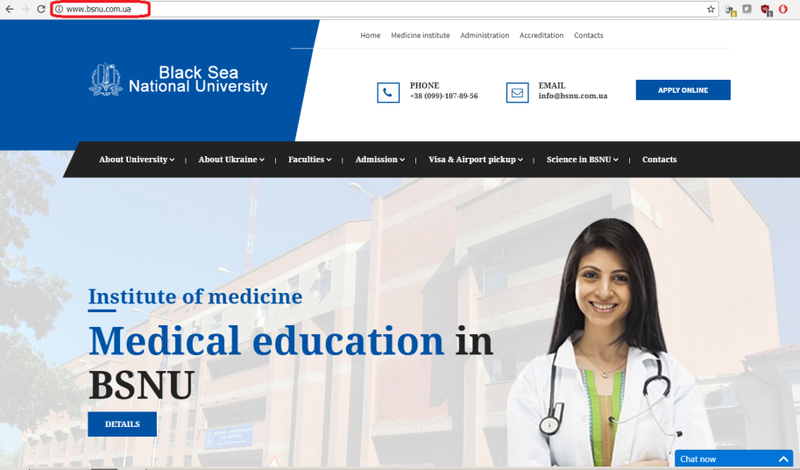 The mentioned website is not related to Petro Mohyla Black Sea National University. Such persons as Anna Temnikova and Shah Sayyed Ali Waris (a citizen of Pakistan), who refer to the specified website and offer the services of our university are not delegated by PMBSNU to represent its interests; thus, they have no rights to invite or to enter into agreements with entrants on behalf of PMBSNU! There is only one official Internet website of Petro Mohyla Black Sea National University (English version).